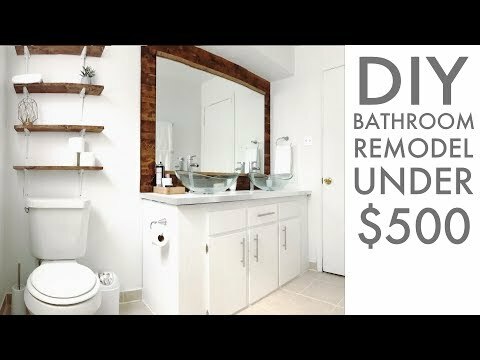 Are you sick of your old bathroom? It is ugly and so old-fashioned. However, you do not have enough money to redecorate it. No matter how impossible it sounds that this job can be performed for a lot smaller amount than expected, believe us it is so possible. As a matter a fact it is easy, and you can do it yourself. All you need is a little more imagination and some good ideas that you can develop according to your taste. Here are some of them that you might find useful and you can use in the future. Flowers are always a great idea. You cannot imagine how fake flowers can be a good solution for your bathroom. You can put it on the shell together with incense candles; you would be surprised how this can change the atmosphere and the appearance of your bathroom. Choose bright colors to make it look clean and fresh. The vanilla scent is one of the best choices when it comes to candles. If you are still throwing your used jars into the bin, then you are not familiar with their magic. This is the most used object when it comes to DIY crafts. Take three jars paint them to white and make storage set on your bathroom counter. Personally, I love it white, but they can look as much as pretty in any other color. You can also use it to put candles in it and make it look like vintage lamps. Play with them, paint them and them draw symbols so you can achieve a better effect. The best thing is that you can find them anywhere. With a little glue, imagination and a lot of pebbles, you can create miracles. You can glue them to the counter, your tiles or your jars and make a real beach spa center of it. 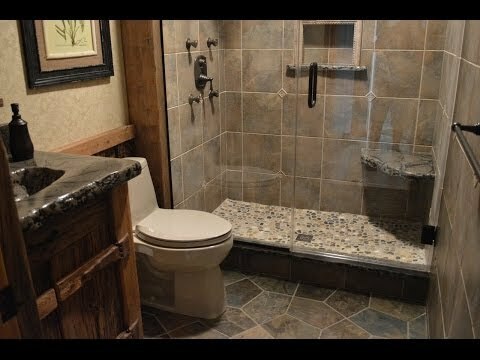 If you correctly choose colors, you will be surprised how picturesque your bathroom can look like. Yes, you heard it well. Choose a solid box and a rope. Glue the rope to it to create a holder for a toilet paper. When you finish put a little cotton sac inside of it and voila your toilet paper holder is ready. You can also use crates to create shells. Just paint them in whatever color you want to put them together and use them to storage the towels. So far, you have probably realized what the most powerful weapon is when it comes to DIY crafts. Yes, it is its majesty the glue. This is the only thing you shouldn’t try to save money on. Make sure you are using the quality one to avoid unpleasant consequences. The better your glue is, the longer your craft will exist. If you buy more than one, you can get an amount-related discount.